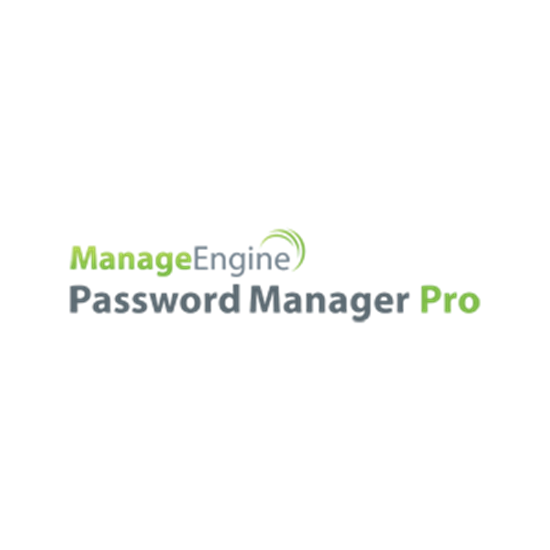 ManageEngine Password Manager Pro's MSP Edition allows service providers to centrally manage the privileged passwords of their clients through a fully automated, policy-driven approach. This ensures MSPs are able to offer critical data protection above and beyond their clients’ best practice security guidelines for sensitive information and also helps them demonstrate to their customers that the critical data are being securely handled. Managed Service Providers (MSP), in particular those managing the IT and network infrastructure of their customers, are swamped by the ever-increasing number of privileged passwords. Without appropriate management tools, this can lead to a haphazard style of password management where the administrative passwords - which grant unlimited access privileges on the IT assets - are stored in plain text in volatile sources like post-its, spreadsheets, printouts and text documents; insecurely shared among technicians without relevant protection, leaving the client organizations open to security attacks. Earning and sustaining the trust of customers is essential for all businesses, more so for MSPs. Lack of proper password management could destroy the very foundation of trust. Password Manager Pro is a secure vault for storing and managing shared sensitive information such as passwords, documents and digital identities. Password Manager Pro's MSP Edition allows service providers to centrally manage the privileged passwords of their customers through a fully automated, policy-driven approach. This ensures MSPs are able to offer critical data protection above and beyond their customer's best practice security guidelines for sensitive information and also helps them demonstrate to their customers that the critical data are being securely handled. Securely manage the privileged passwords of their customers IT assets from a single console, yet achieve complete segregation. Get a complete picture on 'who' has access to 'what' passwords through intuitive reports. Provision, deprovision passwords to users and user groups in bulk. Instantly remove access when a user quits.